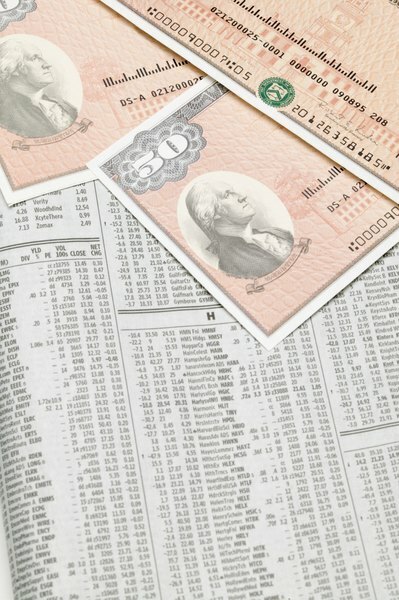 An IRA can hold a variety of investments including stocks, bonds and mutual funds. Saving for your retirement is a lot like driving on ice. The two basic rules are: get started, and don't stop. And the sooner you begin, the more likely you are to arrive safely at your destination. 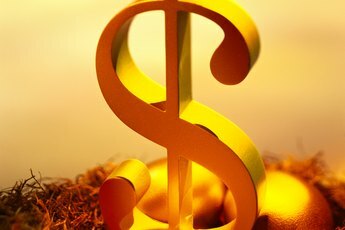 While there are plenty of investment options for your retirement dollars, you get an added boost by putting a portion of your retirement money into a tax-advantaged traditional individual retirement account (IRA). You have two options when it comes to investing in an individual retirement account. You can deposit money into a traditional IRA or a Roth IRA. Both types offer significant tax advantages, such as tax-deferred growth on yourinvestments, but there are some major differences, too. Traditional IRAs are funded with pre-tax dollars, while Roth IRAs are funded with after-tax dollars. Qualified withdrawals from a traditional IRA are taxed as ordinary income, while qualified withdrawals from a Roth IRA are free from federal income taxes. Your deposits to your traditional IRA reduce your taxable income on a dollar-for-dollar basis, up to the maximum amount allowed by law. As of the 2011 tax year the maximum contribution was $5,000 for most people. Folks 50 years or older could contribute up to $6,000. 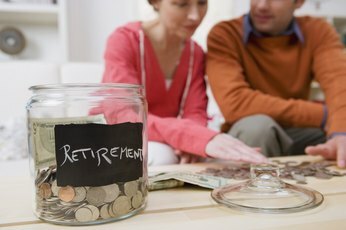 When IRAs were first introduced back in 1974, the maximum contribution was only $1,500. Congress has continued to increase the maximum contribution amount since then, so it's likely that you'll be able to contribute larger amounts in the future. The Internal Revenue Service considers deposits to your traditional IRA to be an adjustment to your income, so you can reduce your taxable income whether you itemize your deductions or claim the standard deduction. To claim your IRA deposits, you'll have to file your tax return using either Form 1040 or Form 1040A. You can't use Form 1040EZ. Enter the amount of your traditional IRA deposits on Line 32 of Form 1040, or Line 17 of Form 1040A. Not everyone is eligible to contribute to a tax-deductible traditional IRA. If you are not covered by a qualified retirement plan at work, you're home free. You can deduct your contributions to a traditional IRA until you reach age 70 1/2. If either you or your spouse is covered by a qualified plan, such as a 401(k) at work, your ability to deduct your contributions might be limited or phased out entirely based on your adjusted gross income. IRS: Publication 590, How Much Can Be Contributed? IRS: Publication 590, How Much Can You Deduct?